Nearly anyone who heads toward Orlando, Florida will end up at one of the theme parks in the area. There will be days however, where doing something else will be on the agenda. 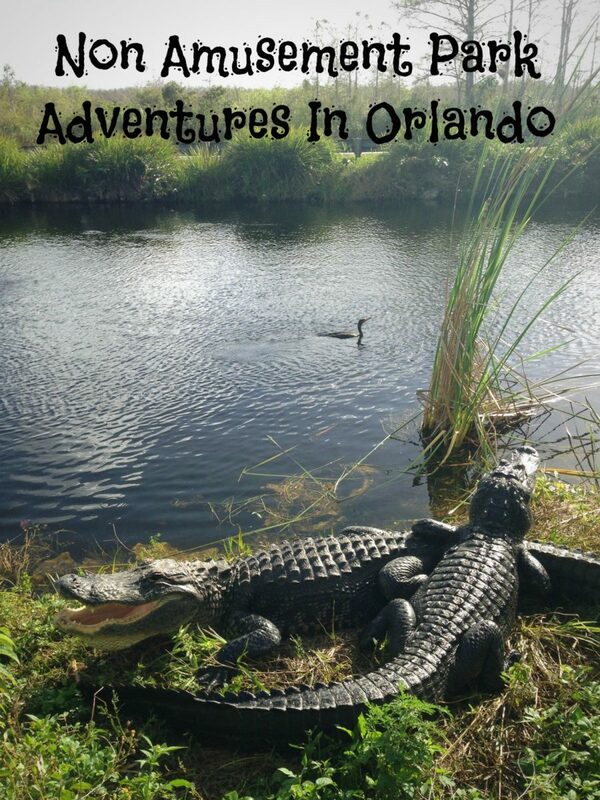 Here are some great adventures in Orlando that are not amusement parks. These will keep your family occupied while giving you a change of scenery. Orlando Science Center Planetarium: There is nothing quite like seeing the stars together as a family. Learn a bit more and explore the galaxy at the Science Center and Planetarium. Blue Springs State Park: If swimming with manatees is something you have always dreamed of doing, this is the place to go. A great memory to make with the whole family. Gatorland: If you want to know all about alligators, native to Florida, this is the place to go. 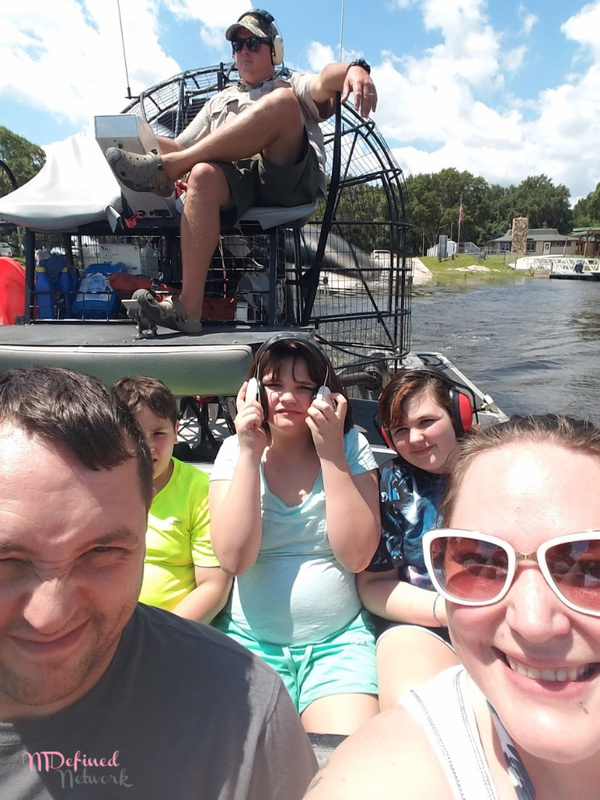 Fun for the whole family, educational and you can even take your picture sitting on a gator. This is one of those great places you go as a family that stays in the scrapbooks as a favorite memory for years to come. Wekiwa Springs: If your family enjoys hiking, fishing or camping, this is the place to go. Tons of great outdoors adventures for the whole family. 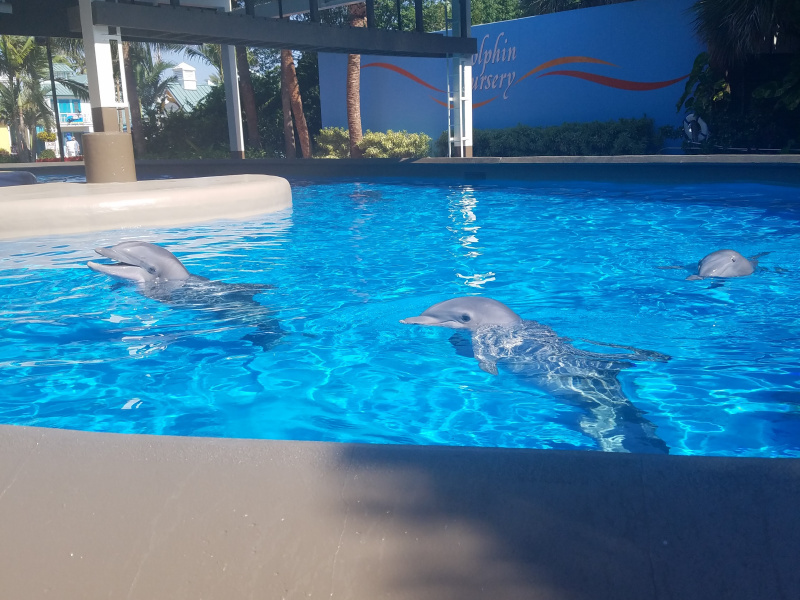 SeaWorld Orlando: See all the great animals and sea life at SeaWorld. Enjoy the great killer whale shows, as well as the fun events with the seals and seal lions. This one is always a hit with the kids and adults alike. Ripley’s Believe It Or Not Odditorium: Check out all of the best historical oddities at this great location. Learn of odd people, events, places and the things that make us all say, “ew!”. 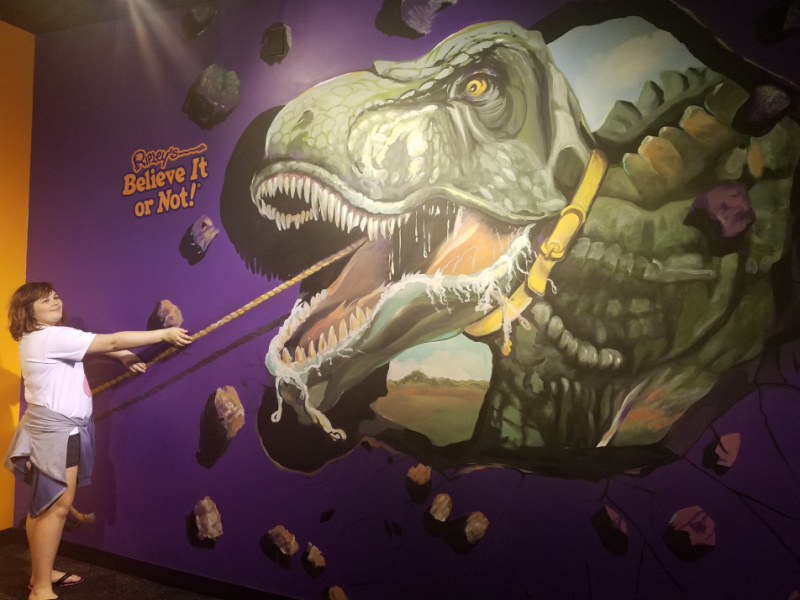 There is always fun to be had at Ripley’s Believe It Or Not. You don’t have to stay just in the popular amusement parks to have fun in Orlando. Venture out with your family to these great non amusement park adventures in Orlando. Head out for a great hike. Explore local wildlife by visiting Gatorland, or take in the oddest of the odd at the local Ripley’s Believe It Or Not location. Would try my best to visit these places in Orlando next time i visit US. Looks like so much fun! I have not been to Orlando, yet.. but hopefully one day! Thanks so much for sharing your family’s vacation. 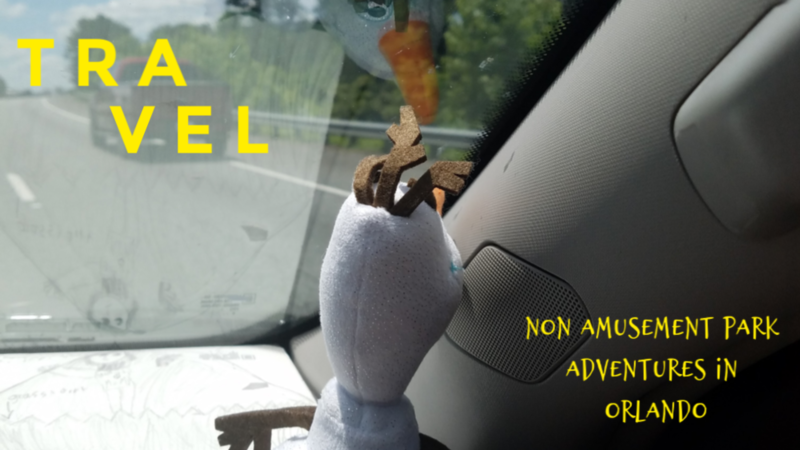 I had no idea there were so many non amusement park things to do! I hate that my body does NOT want to go on amusement park rides while the rest of me wants to…body wins. I haven’t been down to Orlando yet, but sounds like there’s a lot of stuff to see there. Wish they’d have had these non amusement parks in Fla. when I was a kid-been to Orlando several times. I’d choose the Science center. Take care, “God Bless”, sincerely Randy. I love all of the info.